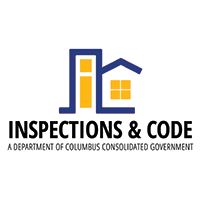 The Inspections & Code Department is the record keeping arm for all signage and billboards in the City of Columbus. 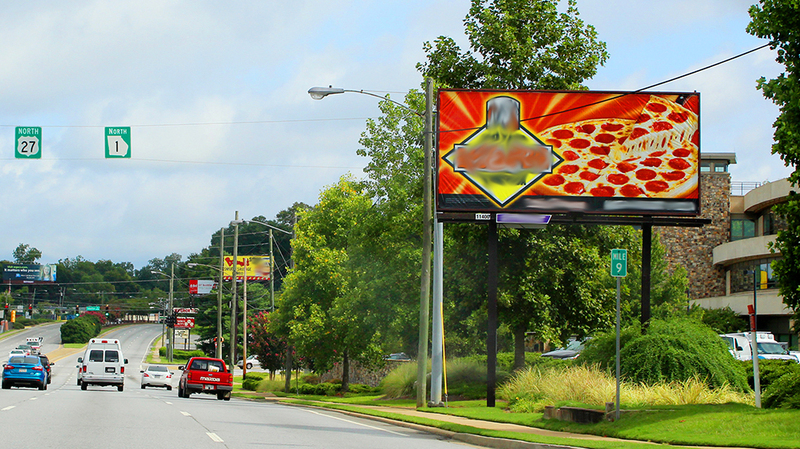 All signs are required to be permitted and approved prior to installation. Please see the Permit & Forms tab for the application and cost for types of sign.